After completing the 75 percent shares buyer of Malawi Savings Bank (MSB) from government, Thom Mpinganjira, FDH holding’s Chairperson has been on PR campaign engaging in almost every media house giving interviews and mostly well cheorographed to suit his notes with the latest being on Times TV when he accused some MPs, Civil Society Organizations (CSOs) and activists of being jealous for trying to stop the controversial sale of the bank. Mpinganjira has been on Zodiak Radio, Capital Radio, MBC and engaged press reporters in a massive PR campaign. He claimed jealousy compelled section of the society of not allowing the bank’s sale though government was losing lots of millions. Mpinganjira added that Malawians are better celebrating at someone’s failure than successes saying such attitudes and tendencies were contributing factors towards the nation’s shrugging development after 51 years of independence. “We are coming from a political system which compels us that only one ruling family in the country should have worth not anybody else which we must change. Every Malawians has a right to participate in any economic activities to move this nation forward. “Jealousy is still hunting many in Malawi as our own nation anthem reads. Malawians are full of vendettas of always celebrating when they hear that someone has stumbled rather when successes has been registered. “It’s very unfortunate that blockage to the bank’s sale is coming when the buyer was a Malawian. If was an Asian or European buying the bank, there wouldn’t this much noise on this. Let’s start loving each other for the sake of mother Malawi’s growth. Just look at our neighbours on what they have achieved after their independence”, stated Mpinganjira. During the Times TV interview hosted by Brian Banda on Saturday, July 11, 2015, there were same questions that Mpinganjira has been repeating to answer in other interviews to score his PR strategy. He repeated his lines to deny that President Peter Mutharika was behind the sale of MSB only using FDH Holdings name. “What is the problem of coming from the same home district with the President? If I can change my home district today, will people say the same? I don’t belong to any political party. FDH holding is comprised of three financial entities including Old Mutual Insurance, Old Mutual Group and Mpinganjira Family. So, with such caliber of Old Mutual, do you think a politician can manipulate the whole financial power house? “Of course, as a chairperson of the FDH Holding, I have been meeting President Peter Mutharika even the former head of state, Joyce Banda on the various economic issues affecting the nation to have my input. Remember, I am not a person from the street but someone with integrity to serve the nation. “In fact the bank sale come into being with Former President Joyce Banda when she noticed its loses. This prompted us to try our luck in bailing out the bank from collapsing. The question could be whether we were favoured to win this bid from others. We met all requirements with vigorous consultations without favour from any politician apart from Public Private Partnership Commission (PPPC) which was tasked to carry the bank’s disposal”, challenges Mpinganjira. Mpinganjira said his institution has the capability to turn MSB’s misfortunes to a merger profit making financial house with MSB former employees’ their job secured and continuing with procedures put across of running the bank. “We have what it takes from bailing the bank’s loses to profit making financial entity with the rural people in mind because it has been a family bank with a huge network. No one will loose a job and bank’s colour and operating days will be maintained until further notice. “On toxic loans, as I speak, now, the bank has already recovered MK24 million which will go directly to Malawi government. This follows the past week’s court ruling that Mulli Brothers Properties must be sold to recover the loans. The Special Purpose Vehicle which as tasked to recover the loans will make sure that everything which taken from this bank is brought back to Malawi government”, assures Mpinganjira. Mpinganjira warned that parliament should tread carefully on commenting on investment issues as the nations may lose a lot of investment opportunities due to poor standing of the country on the global ease of doing business index. The Malawi government through the Minister of Finance Goodal Gondwe on July 2, 2015 signed sale agreements with FDH Holdings Limited to buy 75 percent shares in the MSB bank at tune of MK9.5 billion. Don’t put yourself on the spot Mr. Richman. You will end up saying something that will haunt you in posterity. Please maintain your cool. Just ensure that MSB delivers. 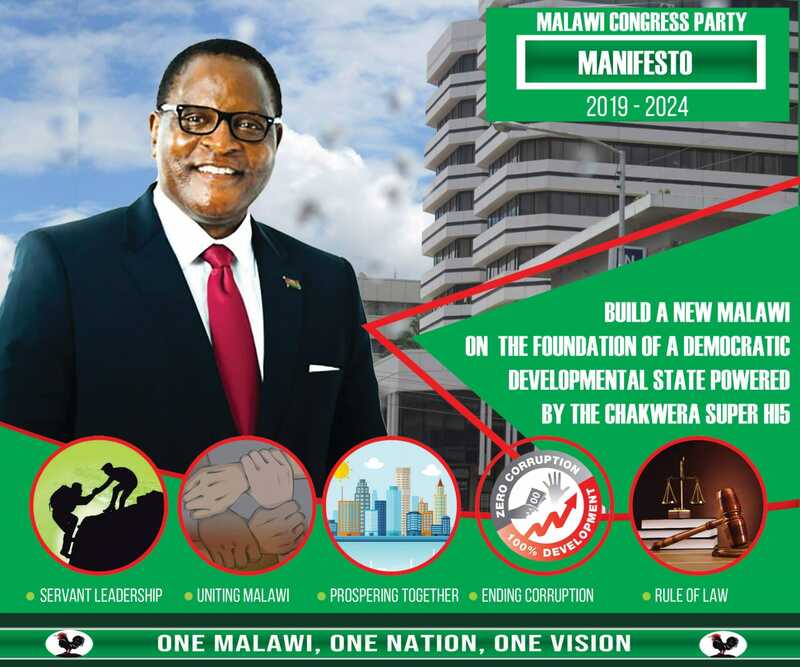 Chakwera is behind the sale of MSB to Mpinganjira! He said he will the forensic report to block the sale but look what happened! Don’t entangle yourselves in Holy Sabbath discussion alongside this issue. Whether MSB will be opening on Saturdays or not depends on the owner’s conviction as we prepare for the second coming of Jesus Christ and this more important than the earthly riches or what majority opinion is like. Maranatha. Ulesi a Malawi…everything looking up to government. Too much dependency disease. ..
You are saying you are not a street guy so what?So street guys do not hv integrity?Are thieving wamutharikas,corrupted mutharikas and other Lomwes street people?What is wrong to be a street guy and wake up every morning doing an honest business with this high rate of unemployment in Malawi?Musatinyoze Ife amu street.Some world billionaires came from the street if you didn’t know from very humble businesses.Ndiye musathe mawu ndi mbava inzanu Pitala ndi Mulli.